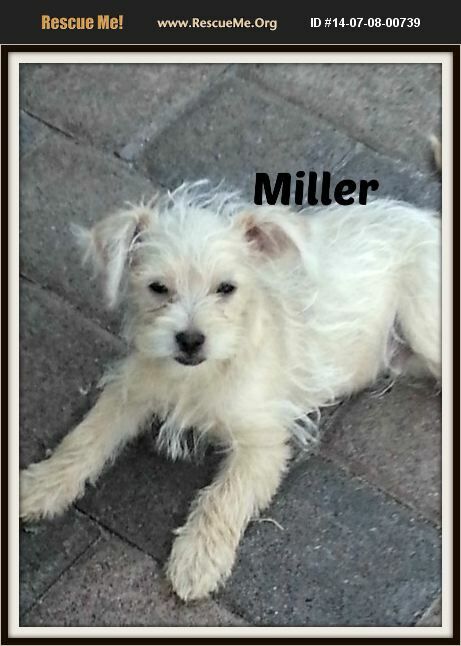 Miller is a 3 month old 4lb terrier/chi. He is a very sweet, gentle and eager to please. Miller would do well in any living environment and will do well with other dogs and kids.